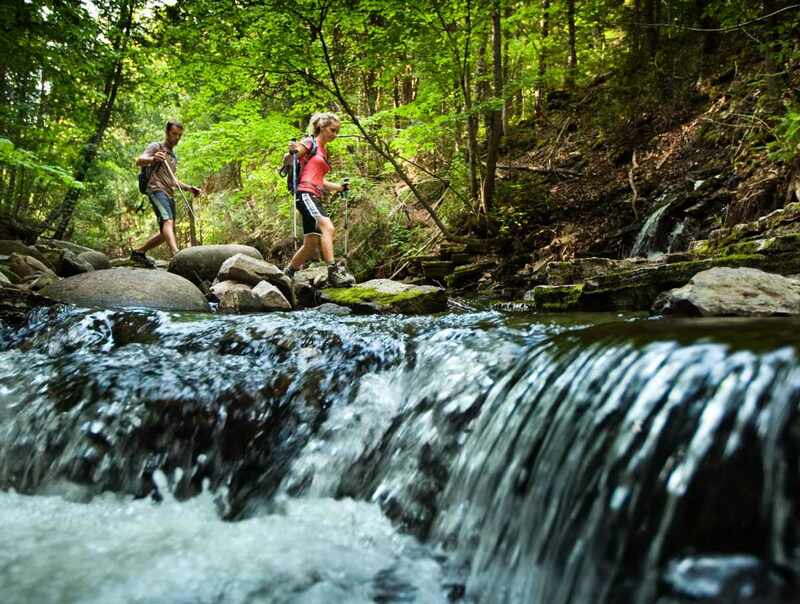 At the base of Mont-Sainte-Anne, 26 miles (42 km) of trails for all levels allow hikers to roam through a vast diversified terrain, like panoramic loops, technical trails or the breathtaking Jean-Larose waterfalls in the valley. 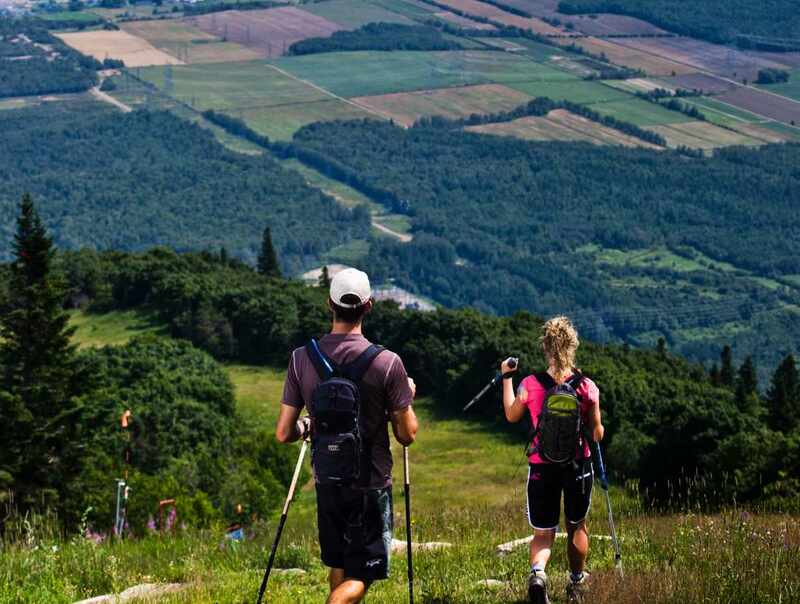 After getting to the summit with our panoramic gondolas, you should make a stop at the lookout tower to enjoy a 360 degrees panoramic view of the St. Lawrence River, the South shore, Orléans Island and even the Laurentian mountain range, going all the way to Québec City. 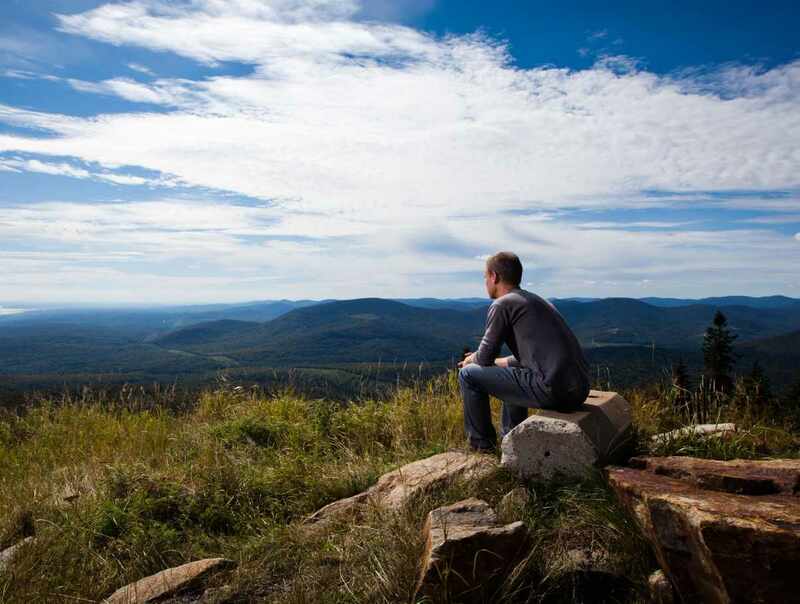 A multitude of trails with interpretation panels and spectacular view on North and West shores are offered for your entire satisfaction.